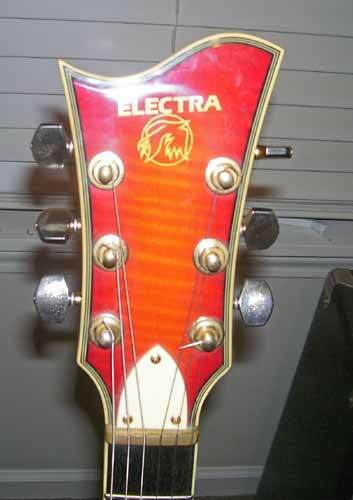 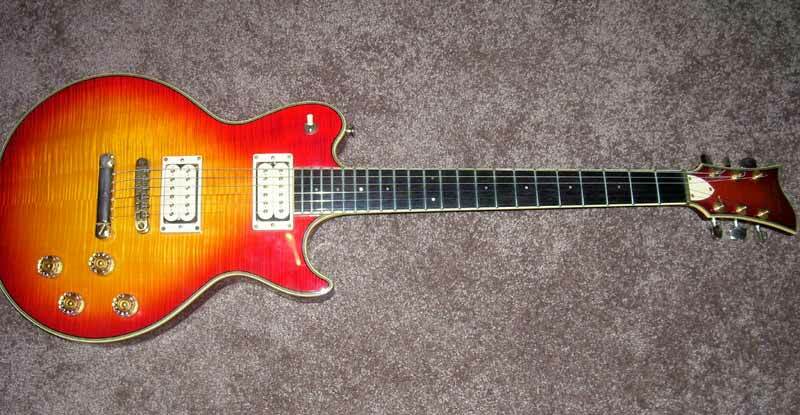 ElectraFest 2009 celebrates great Electra guitars! 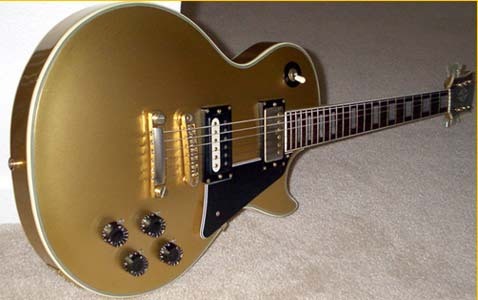 Bolt-neck LP copy, goldtop with gold hardware. 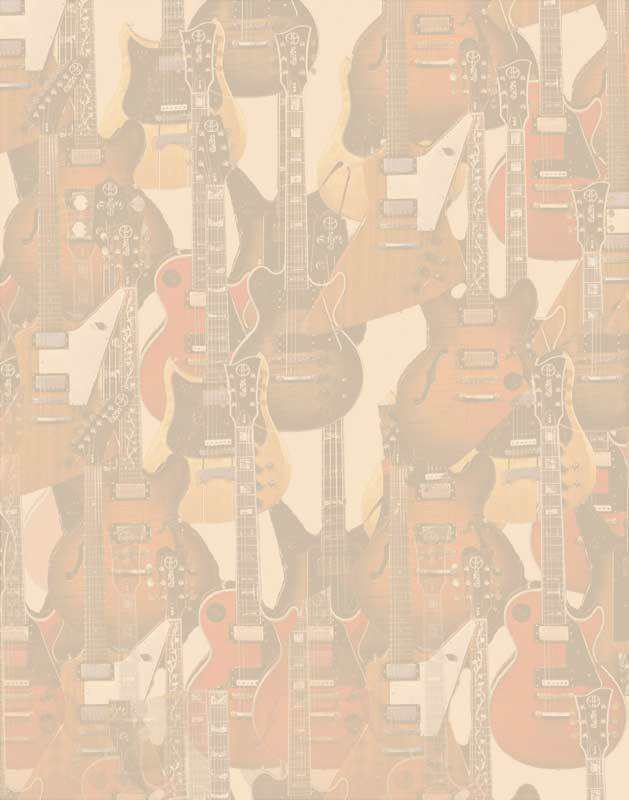 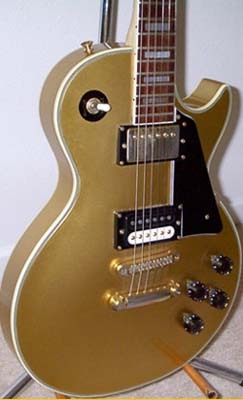 Different variations of this guitar may exist- earlier versions had open-book 'lawsuit' style headstocks, around 75 or 76 all LP models transitioned and by 77 all had wave style headstocks. 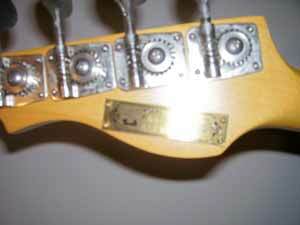 Dating of these models is uncertain except by comparing headstock and hardware details to known examples. 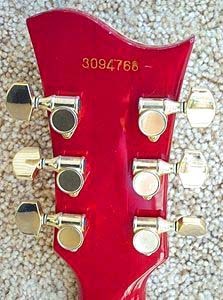 Bolt-neck Les Paul style, transparent red with gold hardware. 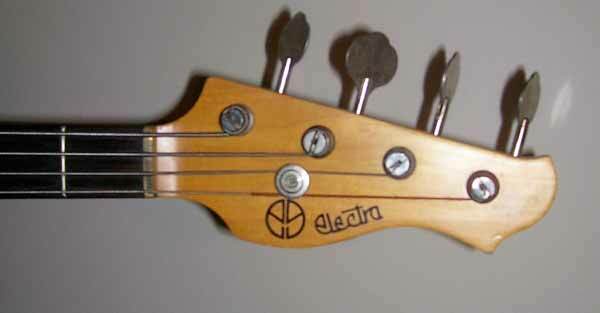 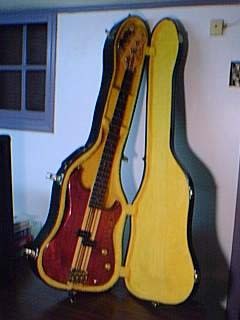 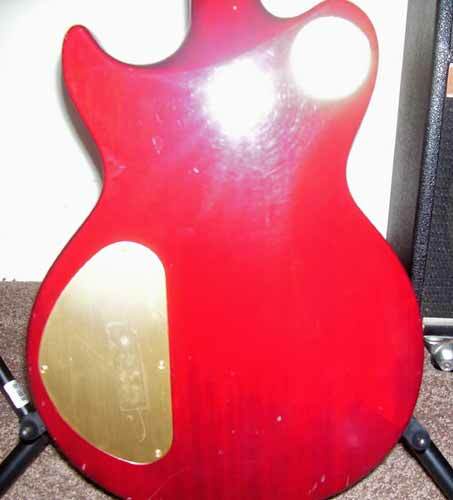 In 1982 a new version of the Phoenix bass was added, which like all 1982 models carried an Anniversary Edition plate on the back of the headstock. 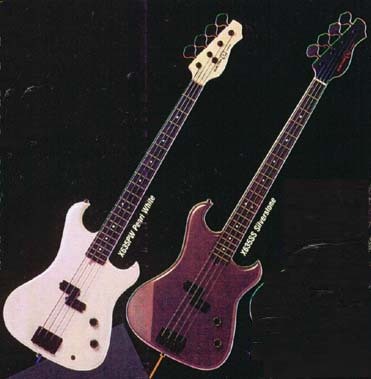 The 1982 model featured a laminated ash & walnut body, like the X149 and X150 guitars and X650 bass. 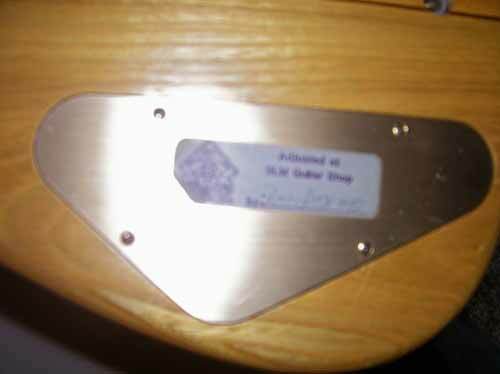 By 1984 painted wood versions appeared, the X635PW (pearl white) and X635SS (silverstone = metallic bronze). 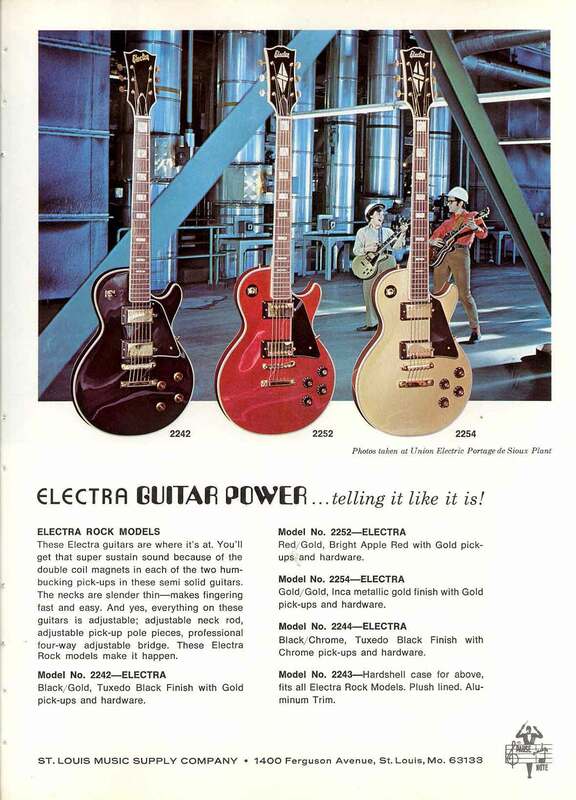 The Anniversary edition with stripes continued until 1985, when the Electra name was dropped in favor of Westone. 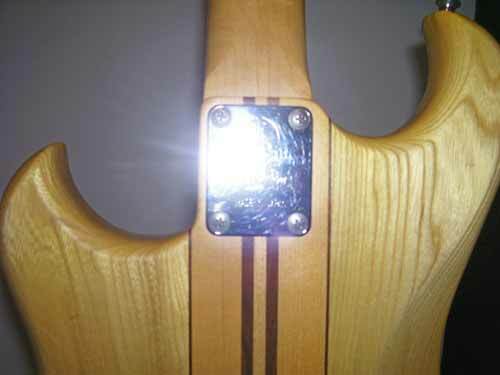 The X635 continued as the Westone Spectrum DX bass. 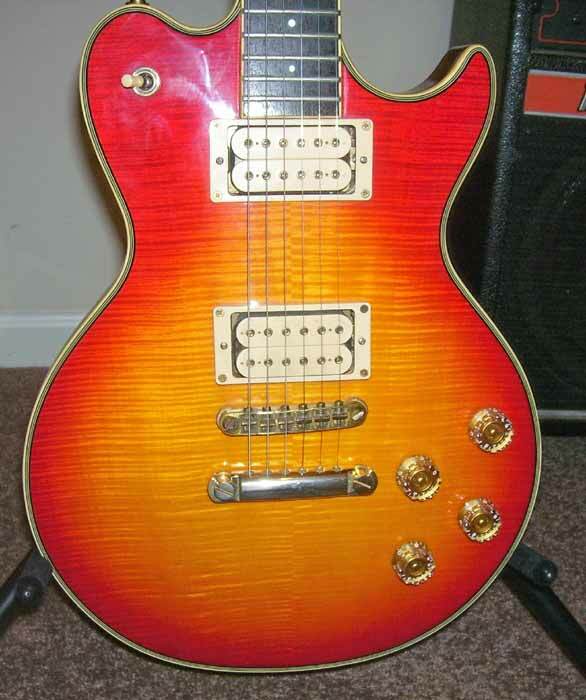 Set neck with cherry sunburst flamed maple top, open coil humbuckers, push-pull pots, and gold hardware. 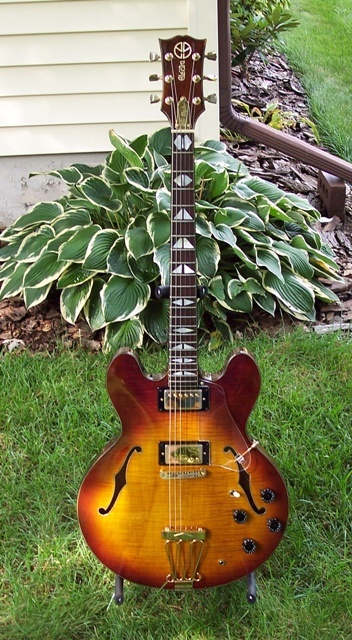 Deluxe set neck ES-335 copy with flamed maple top, pearloid inlays, and gold hardware. 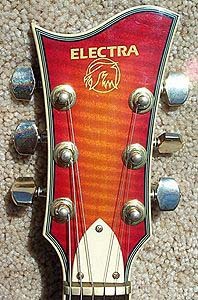 This beautiful archtop hollowbody represents the flagship of the Electra line and of the highest quality of japanese guitars of this period. 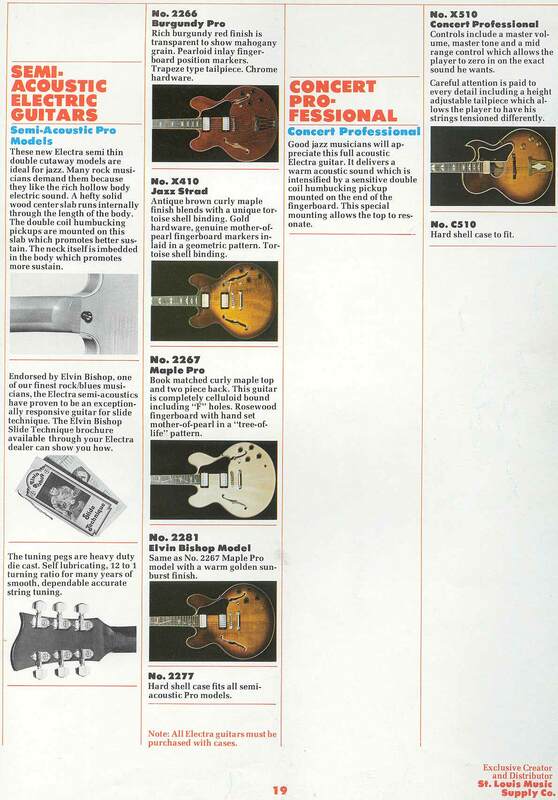 It is comparable in quality with any of the best vintage guitars of this type. 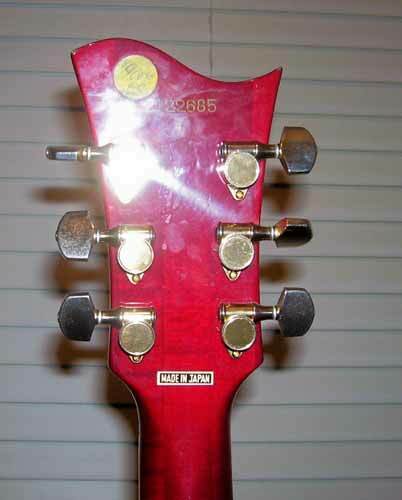 Early versions have an open-book headstock (1976 may have been the first year of this model) but by '77 the switch was made to Fan-style headstock. 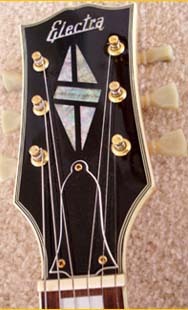 As fan-style headstocks and peace-symbol logos are generally considered to be a mark of Matsumoku-made guitars, it would seem the Jazz Strad is an example of Matsumoku's specialty in the early Electra years- premium archtops. 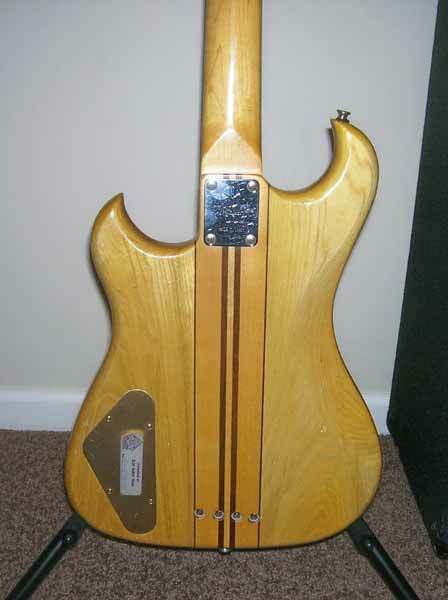 The Maple Pro is another interesting example of this, and worlds apart from the early Slimlines. 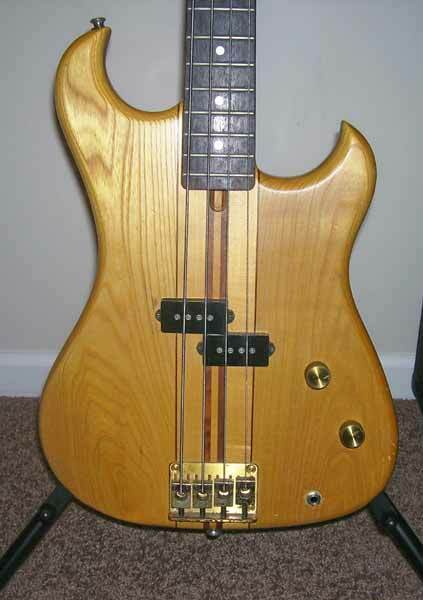 Thanks to Dan Taylor for photos of his beautiful '76 X410.